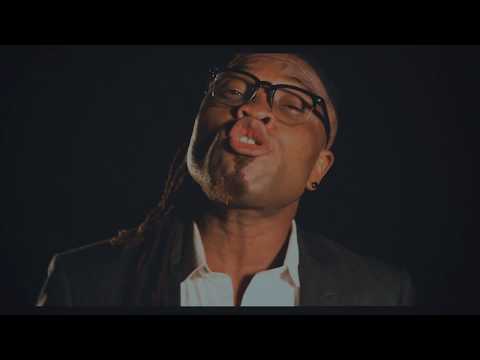 Brand new video African China – Letter To Mr. President. One of Nigeria’s biggest musical exports, Award winning veteran , voice of the masses, music activist, ‘Pidgin Reggae/Dancehall’ artist Chinagorom Onuoha popularly known as AFRICAN CHINA is bent to light up the Entertainment industry with his new Musical Video cop from his EP, Letter to Mr President . The video was directed by Uj Pro.